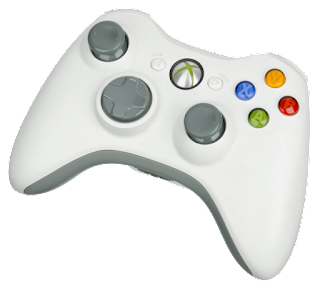 It was noted that the Microsoft’s Xbox One controllers always had issues working on Android platforms. While Microsoft added Bluetooth to the Xbox One controllers two years ago, a number of games have had issues with button mapping. To fix this bug Google has now officially come on board to support Xbox One controllers with Bluetooth in its latest Android Pie release. XDA-Developers reports that a Google engineer has closed a long standing bug reported on the Xbox One controller mapping issues, saying that this bug has being fixed in Google latest Android version …Android Pie. He said, “This bug should be fixed in P… therefore, marking this as fixed,” The solution to the bug has been placed into the core of Android Pie, so all releases of it will include it. Fix Unfortunately Google play Services Has Stopped On Your Android. Cloud and Remote Printing with Google Cloud Print On Your Android. Download google play On Android. Android P Tends To Completely Remove Cryptography.